Retrovirus Game Review: Retrovirus is an action game, developed by Cadenza Ineractive, the indie studio. The game was released on 31st of January, 2013. It has been released on Windows PC and on Steam. 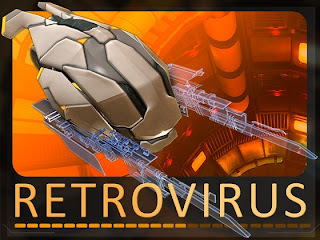 Retrovirus is a 6 degrees of freedom shooter. 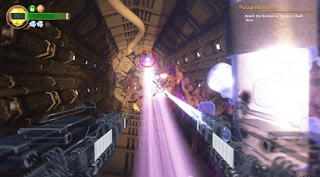 It sends player into the depth of a computer on a search & destroy mission against an invasive virus. 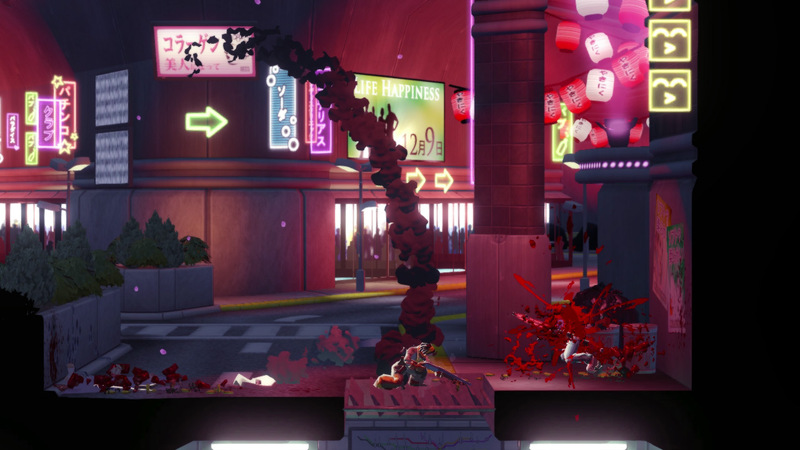 Retrovirus levels are designed to force player to think off the ground. 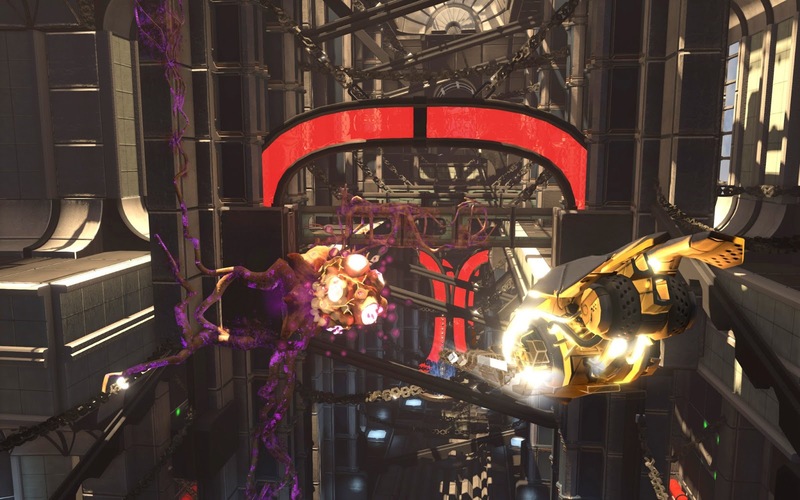 Retrovirus's pacing is similar to Classic shooters like Unreal Tournament and Quake. Retrovirus features a unique arsenal of weapons. By scanning residual weapon effects in the game world, player can create gravity wells, trigger charged blasts on groups of enemies or knock enemies around. 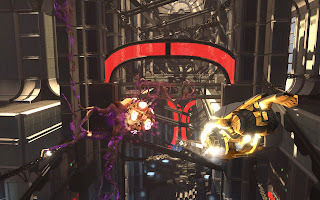 In Retrovirus, player assumes the role of agent of an anti-virus program fighting against a viral army that has rapidly taken over parts of player's system. Called on to respond to the crisis, player must defend the system & remove the virus before it can corrupt or destroy your world. In doing so, player well explore a surreal software environment that pieces fragments of human reality into the fabric of its own world. Player flew a small ship into an asteroid base to blow-up a reactor & then high tail it out again before the entire thing took the player out too. Game takes the 360 degree combat out of space & puts it into the personal computer of the player. As a game character, you are just a run of the mill Anti-Virus sub routine. You do not have to detonate a bomb & escape the blast, instead you clear the infection and even confront the OS to clean the Registry. It is charming game and the dialogue is sharp, and often funny. The setting fits well to the scripts and characters. The game controls are solid. Everything is in place for you to intuitively move. The game orient your rotation to give you the least amount of vertigo, but this can cause the countereffect of disorientation sometimes, since it is being done against your own actions, which can be thrown off your spatial awareness.